Beautiful! I love this time of year when I hear birds chirping every morning when I wake up. 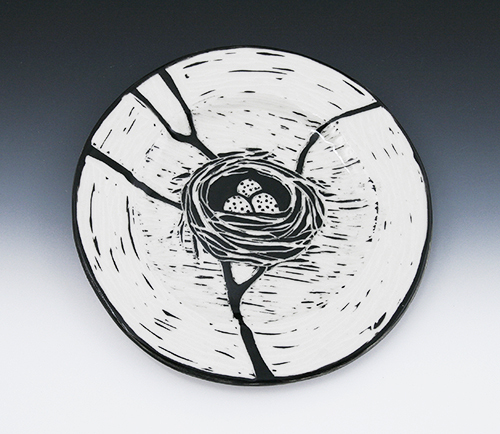 Your new bird nest plate is awesome!